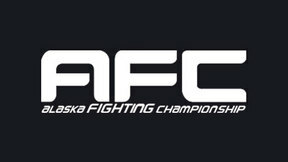 Alaska FIGHTING Championship 113 from February 11, 2015 in Alaska, USA. Nic Herron-Webb vs Cody Rice Alaska Fighting Championship: AFC 113 Wed, Feb 11, 2015 (15:44) Nic Herron-Webb vs Cody Rice at Alaska Fighting Championship: AFC 113 from February 11, 2015 in Alaska, USA. 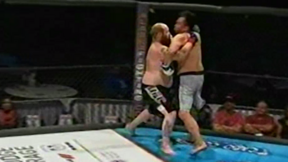 Maurice Mitchell vs Dimanche Lek Alaska Fighting Championship: AFC 113 Wed, Feb 11, 2015 (10:28) Maurice Mitchell vs Dimanche Lek at Alaska Fighting Championship: AFC 113 from February 11, 2015 in Alaska, USA. 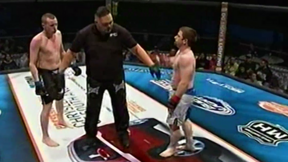 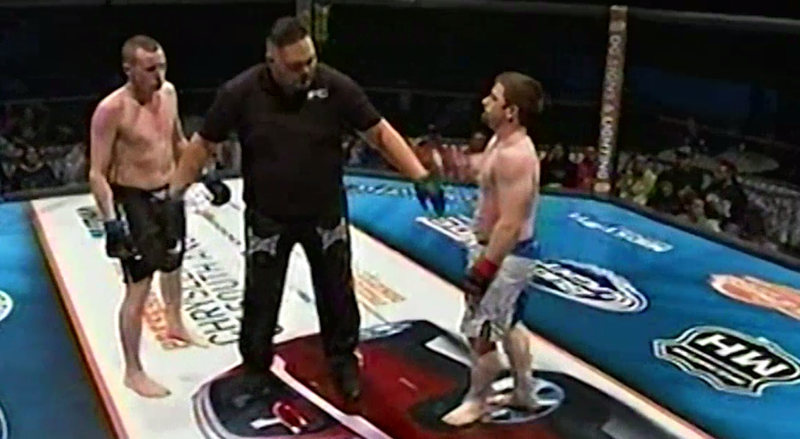 Andy Robinson vs Joe Gaze Alaska Fighting Championship: AFC 113 Wed, Feb 11, 2015 (12:46) Andy Robinson vs Joe Gaze at Alaska Fighting Championship: AFC 113 from February 11, 2015 in Alaska, USA. 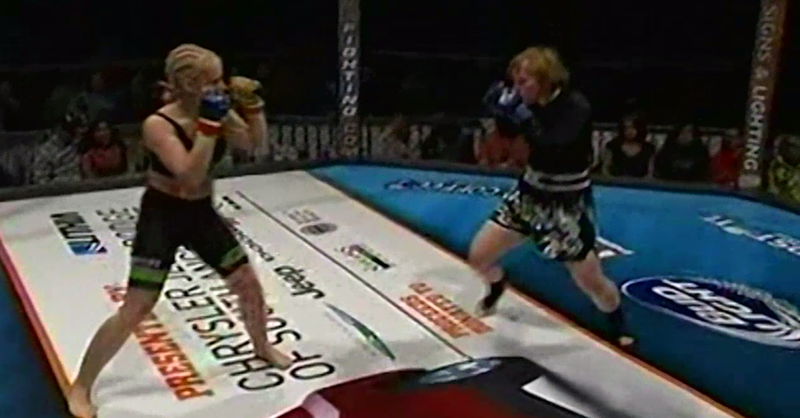 Katie Halley vs Kellsy Bond Alaska Fighting Championship: AFC 113 Wed, Feb 11, 2015 (10:59) Katie Halley vs Kellsy Bond at Alaska Fighting Championship: AFC 113 from February 11, 2015 in Alaska, USA. 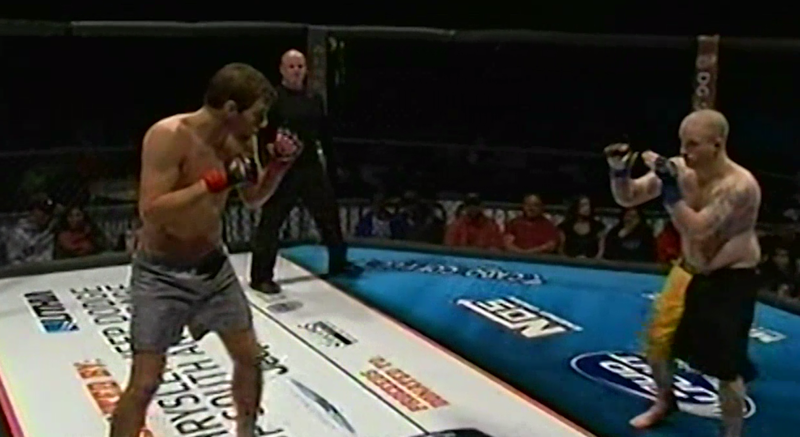 Alex Perue vs Zach Devine Alaska Fighting Championship: AFC 113 Wed, Feb 11, 2015 (9:19) Alex Perue vs Zach Devine at Alaska Fighting Championship: AFC 113 from February 11, 2015 in Alaska, USA. 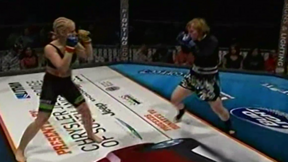 Daniel Wiggins vs Colten Gorake Alaska Fighting Championship: AFC 113 Wed, Feb 11, 2015 (8:29) Daniel Wiggins vs Colten Gorake at Alaska Fighting Championship: AFC 113 from February 11, 2015 in Alaska, USA. 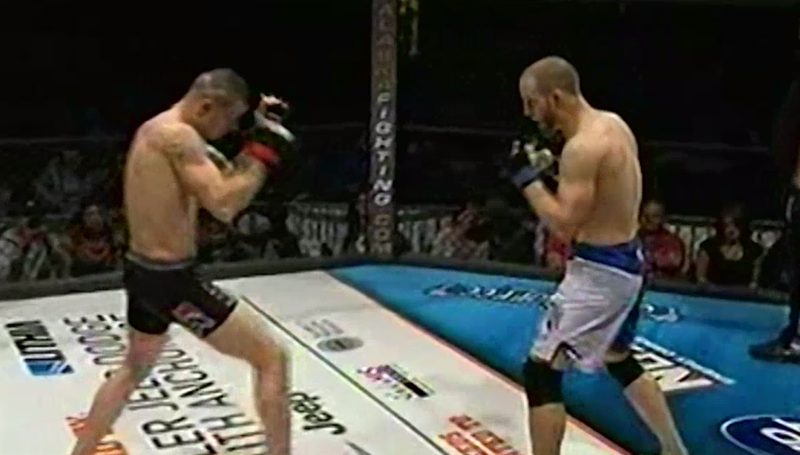 Vincent Fricilone vs Patrick Catalano Alaska Fighting Championship: AFC 113 Wed, Feb 11, 2015 (6:28) Vincent Fricilone vs Patrick Catalano at Alaska Fighting Championship: AFC 113 from February 11, 2015 in Alaska, USA. 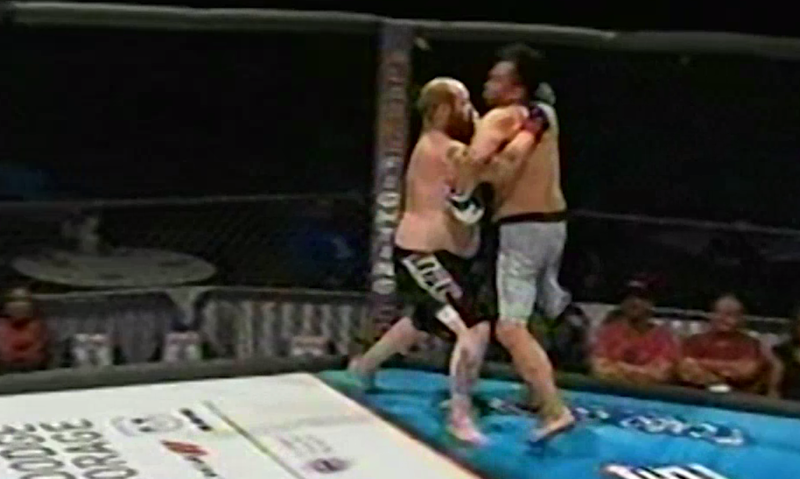 Paulo Baylon vs Harley Mills Alaska Fighting Championship: AFC 113 Wed, Feb 11, 2015 (6:01) Paulo Baylon vs Harley Mills at Alaska Fighting Championship: AFC 113 from February 11, 2015 in Alaska, USA. 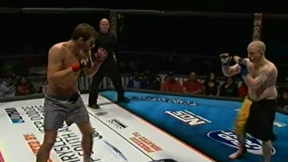 Toren Bryant vs Joey Martin Alaska Fighting Championship: AFC 113 Wed, Feb 11, 2015 (6:46) Toren Bryant vs Joey Martin at Alaska Fighting Championship: AFC 113 from February 11, 2015 in Alaska, USA.